Suzanne Bottelli’s The Feltville Formation (Finishing Line Press 2015) is ambitious. 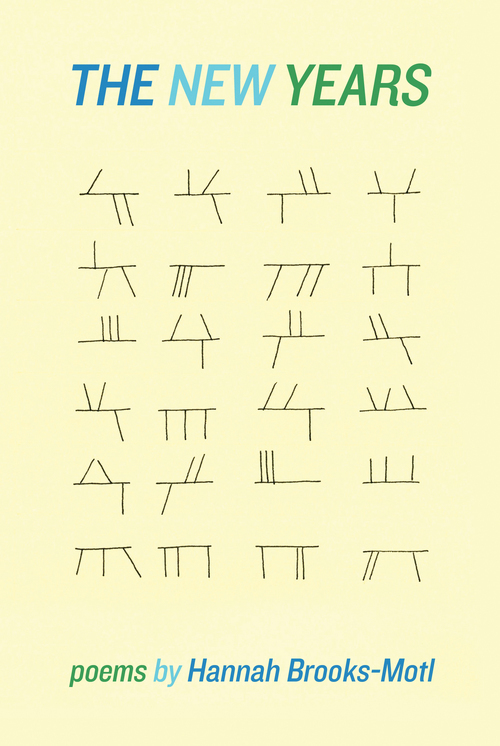 Within the chapbook’s slim 26 pages, Bottelli, who was born and raised in New Jersey, reaches from the state’s geologic history in the first poem, “To a Rogue Boulder in Sunlight,” into the present day. While tracing the industrial and cultural history of the area, Bottelli deftly unwinds the genealogy of what has made not only New Jersey, but also the country as a whole, “go and grow”– and its consequences. In collection’s title poem, we glimpse a billboard: “[…] a white man in a cap / pours the milky bucketful above a rooftop: / PAINT WITH EAGLE PURE WHITE LEAD.” The image conjures a “milky” and superficially wholesome, vision of American industry, but one that is also heavy with connotations of literal whitewashing and its poisonous aftermath. In the collection’s second poem, “Ironbound,” Bottelli walks the reader backward through a complex litany of industrial and environmental development: before “the waterfront renewal project / with its green playfields and jumpsuit orange boardwalk,” before “the days when reactor boil-over / was hosed down the old blood troughs and into the river,” there was the founding of Lister Agricultural Chemical works, whose purpose was “to grind up bones for glue and grease (to make things go), / and for feeding the soil, to make things grow.” Bottelli reminds us that the visions of the past often fuel the present – literally, in this case. How quickly the present moment is over; how quickly we move through time. While awareness of the present moment may not necessarily be a remedy for the oversights and errors of the past, The Feltville Formation seems to suggest that such awareness may be a small step toward creating a livable future – as our present inevitably becomes our past. 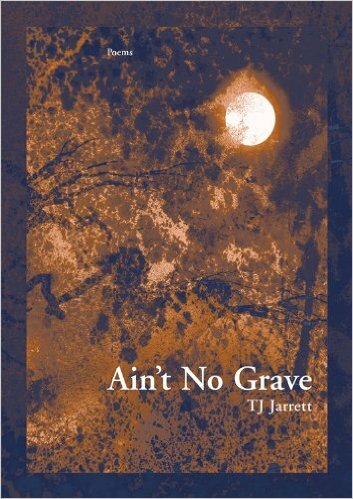 T.J. Jarrett’s Ain’t No Grave (New Issues Press 2013) calls our attention to the apocalypse that was the legacy of American racism and slavery and then culls from its ashes the bones that would sing themselves beyond the grave. 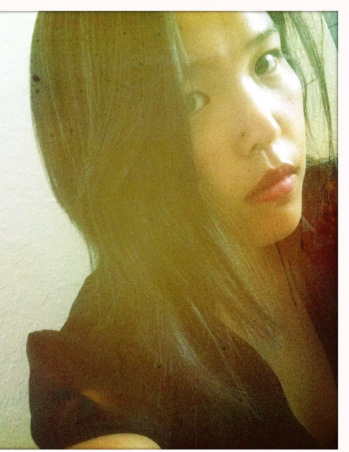 The collection is less elegy than post-apocalyptic creation story: “Come now,” she writes in “Interrobang,” the opening poem of the collection, “Interrogate the mixing bowl / of my throat. 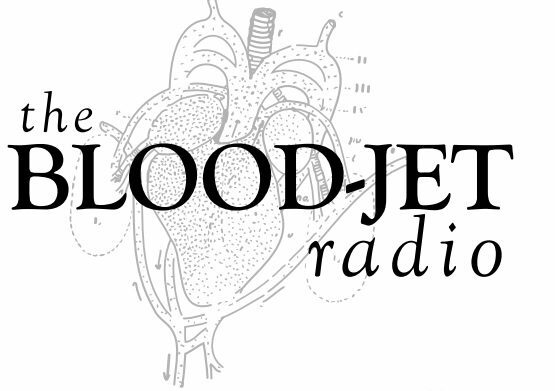 Claim what is left in it.”While Jarrett’s voice is one of the most beautiful lyrical voices I’ve encountered recently, these poems’ beauty does not soften their ability to strike at the heart. Jarrett’s encantatory lyricism is both fierce and tender; her songs call us to face the history of atrocity with the most human aspects of ourselves. The history of sugar is the history of skin. Consider this bowl, filled with sugar. This glass, filled with milk. filled with all you can make of it. else, your sister, another body? Often throughout the collection, Jarrett’s lyrical voice creates the effect of a camera-perspective shift. We begin this poem imagining a boy at a breakfast table, listening as his father tells a story. By the final stanza, the camera has shifted. The volta turns on the reader: The “you” is no longer just the boy anymore. “You” is the reader; “you” becomes us. Jarrett has guided us into the frame of the story without our becoming aware of it. She stands beside us as we watch the events unfold, and it is this gentleness with which she achieves this shift that makes these poems so powerful and heartbreaking. After reading Ain’t No Grave, we as readers become sorts of Lazaruses, emerging from our tombs to gaze upon our world with newly opened eyes. Although this collection brings us face-to-face with the history of atrocity, Jarrett does not leave us at its mercy. In the final section of the book, she recounts the story of a girl who was afraid of the dark in which she writes, “Exhausted / [my mother] brought me a flashlight. // With it, I would write / words into the darkness until / I could fill the room with them.” “Let there be light,” Jarrett’s voice calls out over the darkness. And there was, and here is, light. Neighbors deals with the desire to be seen as well as the loneliness and shame that often accompanies that desire. In “Shopping at Macy’s,” Nebel describes a speaker “surrounded by young bodies, twenty-year old whips,” who realizes he is “nothing to these women, / just a middle-aged married man with tattoos.” Nebel lays these confessions out nakedly and with little comment, thus eliding the temptation to descend into self-pity. He concludes that poem with this striking line: “I am waiting for someone to arrest me.” Perhaps shame hangs heaviest if we get away with our fantasies, if, worst of all, we confess and no one cares or even notices. This risk of emotional exposure is one of the collection’s greatest vulnerabilities and one of its greatest strengths. 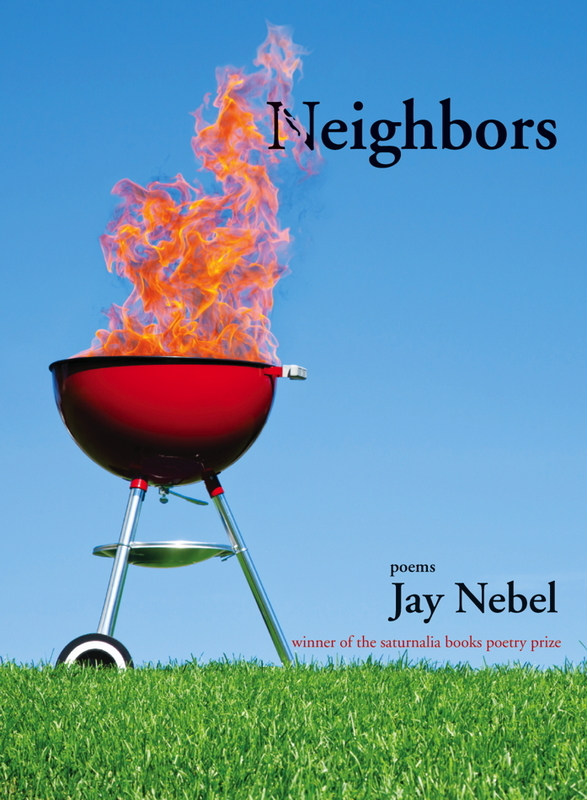 The Old English roots of the word “neighbor” come from words meaning “near” and “dweller” or “inhabitant.” Like the title of the book, Nebel’s poems remind us that there is someone on the other side of that wall, across the lawn, down the street – others who are with us in our shame and desire and risk. In reading the collection, Nebel’s poems become kinds of neighbors to the reader, offering us “the awkward high five of reincarnation,” and with their own vulnerability dare us to be more vulnerable, dare us to be seen. 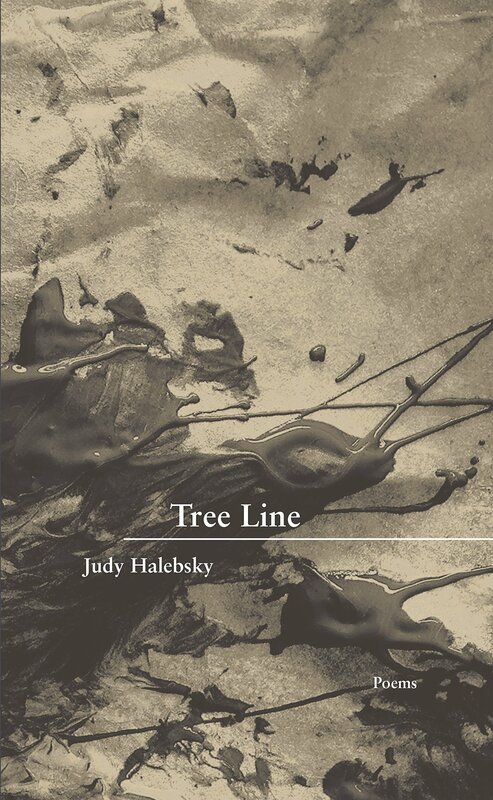 Judy Halebsky’s newest poetry collection, Tree Line (New Issues Poetry and Prose, 2014), evokes the sense of a moving meditation on the possibilities of distance. As a tree line inhabits the liminal zone of climate, Halebsky’s poems move within liminal zones of nature, language and human relationships. Drawing on traditions of Japanese literature and modern collage, Halebsky uses juxtaposition to reveal connections among seemingly disparate ideas, time periods and languages. Or, as Halebsky writes in In “Motel 6”: “haiku isn’t 5-7-5 / it’s two images that crash together / to make a third.” Halebsky remains keenly observant of the living world while acknowledging its brevity with sensitive detachment. In a poem written after Jack Gilbert’s “Failing and Flying,” she writes, “we lie so close your heart beats through my ribs / we walk scarred / we love only with what we can bear to lose.” Gilbert’s original poem weaves together a meditation on a fading relationship and the Icarus and Daedalus myth. In the stunning last line of “Failing and Flying,” Gilbert writes, “I believe Icarus was not failing as he fell, / but just coming to the end of his triumph.” Like Gilbert, Halebsky explores moments of sorrow, grief and separation by slowing down their collisions and divisions to reveal the beauty inherent in their juxtapositions and negative spaces. She writes, for example, in “Li Po Loved Two Things”: “Basho looking down over the falls / in another country / hundreds of years later / picking flowers for Li Po.” In this image, we are aware of both the distance and the kinship between these two poets who are unified across languages and geography by the simple gesture of picking flowers, of gift giving. It is the chronological, geographic, and linguistic distance between the two poets that makes possible this gift, Halebsky seems to suggest, and perhaps distance that makes connection possible at all. will have a place to land. Yo-Yo Ma, quoting the violinist Isaac Stern, once said in an interview  that music happens between the notes. The same effect is present here in Halebsky’s work. It is Halebsky’s delicate handling of the inherent brevity of life, connection, and language that lends her work its profundity. Tree Line rewards multiple readings as each continues to reveal more expansively the music that lives within the poems’, and our own, fleeting moments. Halebsky, Judy. “Judy Halebsky.” Dominican University of California. Dominican.edu, n.d. Web.1 May 2015. Ma, Yo-Yo. “Music Happens Between the Notes,” Interview by Krista Tippett. On Being.org. On Being, 4 September 2014.Web. 1 May 2015. Through poems that range from short vignettes to longer, geographically roving meditations, Second Childhood envisions the physical and spiritual worlds as a palimpsest: in each realm’s most profound moments, we see traces of the other. 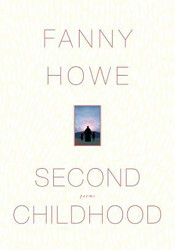 While the language of Second Childhood is generally spare and quiet, Howe carefully tucks music within the lines, as if encouraging the reader to slow down and look more closely. The assonance and slant rhyme of soft/frost and inner/illustrator’s/internally/light/infant evokes the movement of the spirit inscribing itself on the physical world, like an artist coming to her canvas. […] shame and loneliness are almost one. Second Childhood is less a gift of new insight as it is a gentle welcome to seeing as we have already seen, long ago as children: magic and miracle everywhere, in the wine and the figs, in the winter garden, in the blessedness which is already in us and through us, and everywhere, just waiting to be found.